I couldn’t remember how many times I’ve heard this from my grandmother, my mom and my aunties as we talk about family and parenthood. While the dynamics of this old adage hasn’t change, the “village” though is rapidly changing. When I had lil’ Ms. GJG, my “village” was my mom, mother-in-law, my sisters, my husband and our daughter’s pedia. My friends then were either single or about to get married so they’re pretty clueless as to what’s so tricky about treading the murky waters of motherhood. Since my mothers had their ways back when everything was simpler and technology far-fetched, I knew I had to connect with fellow moms and other experts to stay updated when it comes to products and brands that would help me navigate through motherhood. When I learned I was pregnant with lil’ Mr. GJG, it was much easier because I had the support I needed. What to feed, what clothes he should wear and what items do I need are just some of the things I really want to learn more about. As I went about doing my research on these topics, I figured it was best to learn from other moms’ experiences. This was one of the reasons why I started my blog because I wanted to share some of my firsthand experiences as a first time mom and as a woman in transition. I never thought that through blogging, I’d get to meet wonderful women and moms whom I now consider part of my “village”. Did you know that 55% of active (daily) social media moms said they made a parenting-related purchase because of a recommendation from a personal review blog? With 2 million new blog posts written each day, it becomes increasingly difficult for moms to know who to trust. 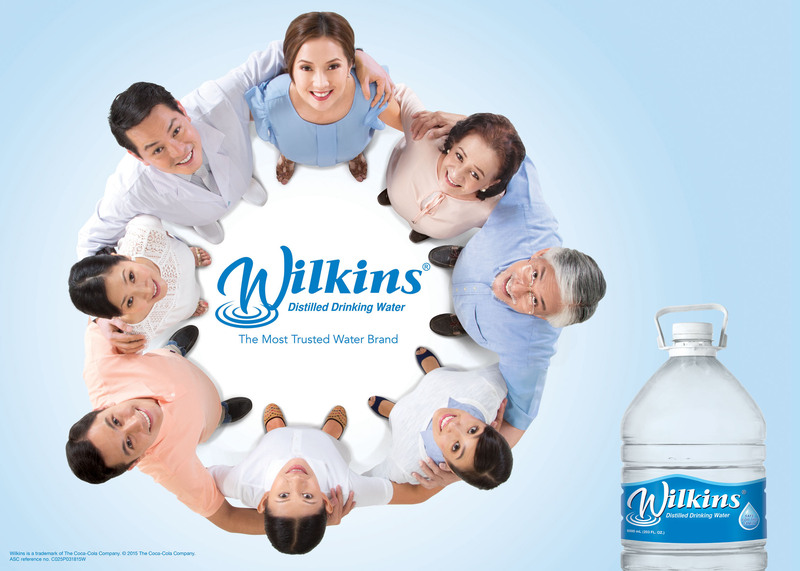 In line with this, Wilkins Distilled Drinking Water- Mom’s Most Trusted Water Brand- has recently launched a campaign to solidify its role as a trusted ally and therefore integral part of Mom’s Circle of Trust. So happy to be part of Wilkins Circle Of Trust. It’s a community where I, together with fellow moms Grace, Ginger and Louise, along with safe-parenting experts will represent Wilkins in various activities designed to empower moms., taking the brand’s role as the most trusted water brand even a step further. I can’t wait to share more of my stories and my journey on motherhood with you all through Wilkins Circle of Trust. We’ll let you in on the activities we’ll have in the coming months. 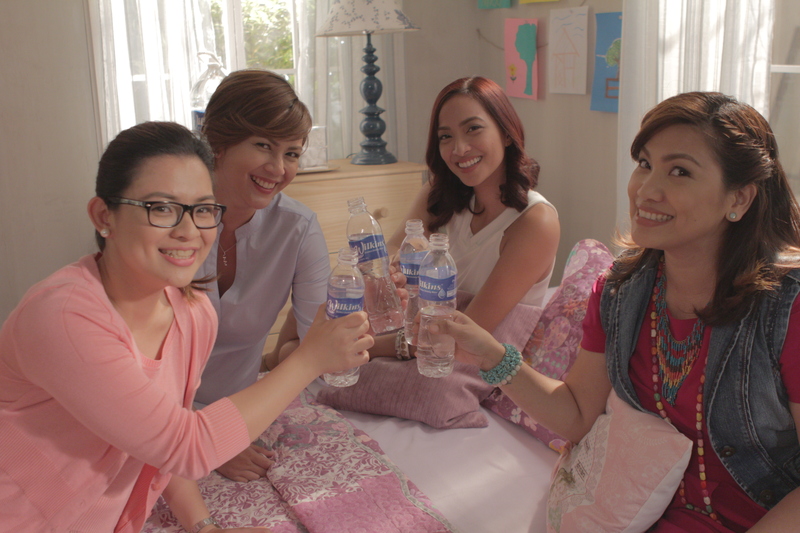 For now, do watch the TV commercial we did for Wilkins Distilled Drinking Water. I hope you enjoy watching it as much as we did shooting it! Hi Jackie! I recognized you the first time I saw the ad in TV. Am such a fan..